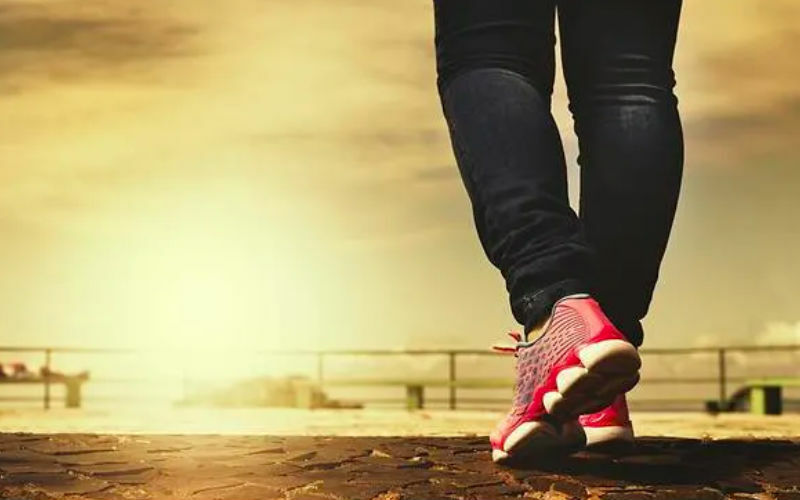 People who walked or gardened 10 minutes to an hour each week had an 18% lower risk of death from any cause compared to full-on couch potatoes, researchers reported in the British Journal of Sports Medicine. Two-and-a-half to five hours weekly of such “moderate physical activity” — broken into segments of no less than 10 minutes — resulted in a 31% reduction in risk, they found. That data on exercise was then matched against registered deaths through 2011.